All brands of ceiling fans are not listed. Search for your flywheel starting at page 1 if you do not see it listed above. 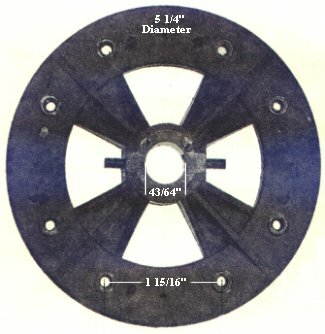 Ceiling Fan Parts for Casablanca, Hunter, Homestead, all Ceiling Fans.